You can book a room directly online, or send us your message. Bräunlingen is located right next to Hüfingen and Donaueschingen, at the edge of the Black Forest. We are located less than an hour away from Freiburg, Freudenstadt, Schaffhausen and Lake Constance. 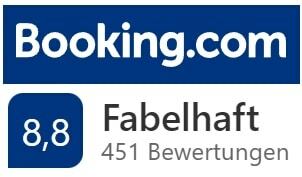 You can reach us easily by car (A81 or B31) or by train (station Bräunlingen).